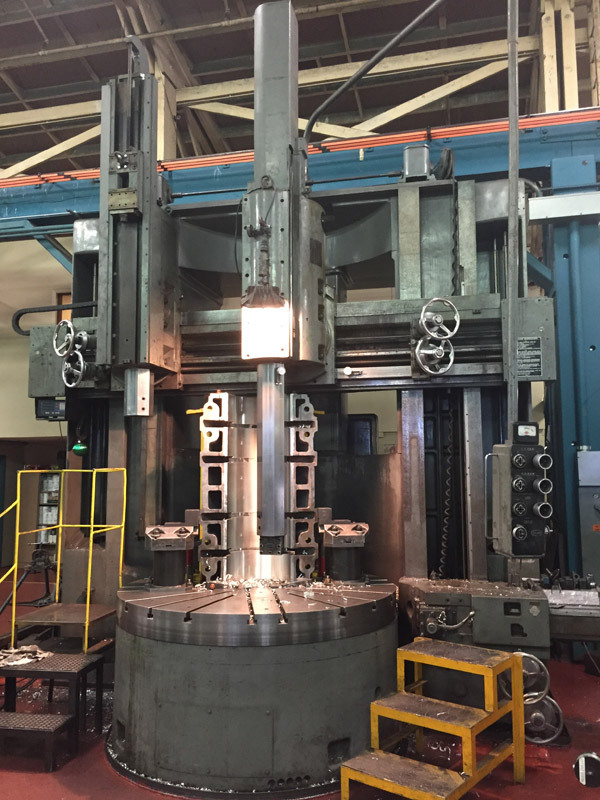 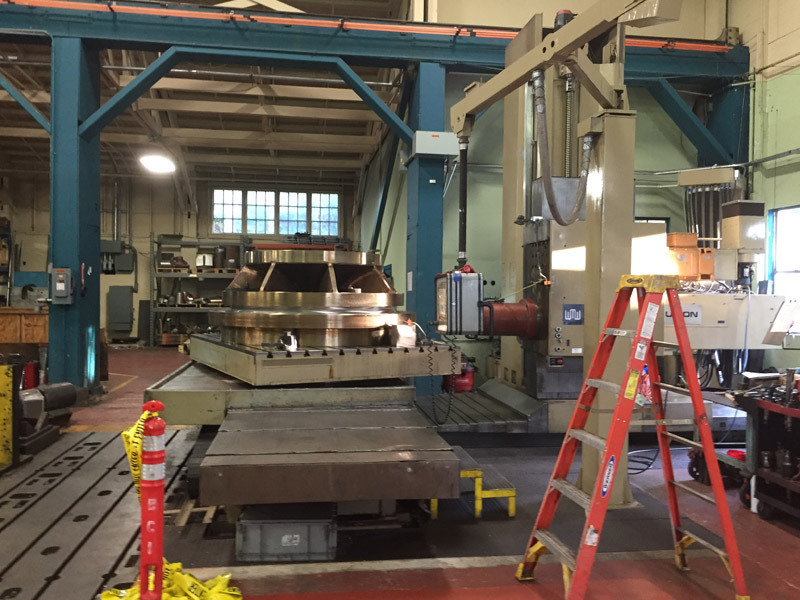 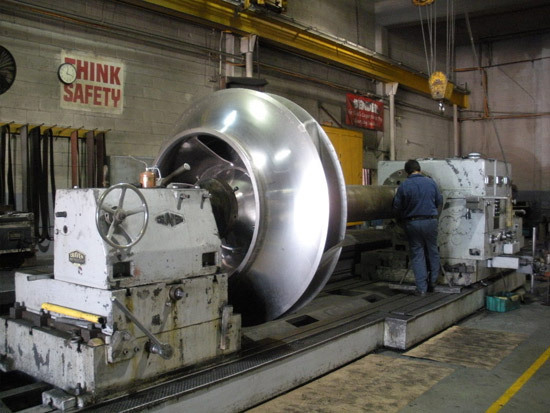 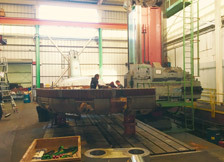 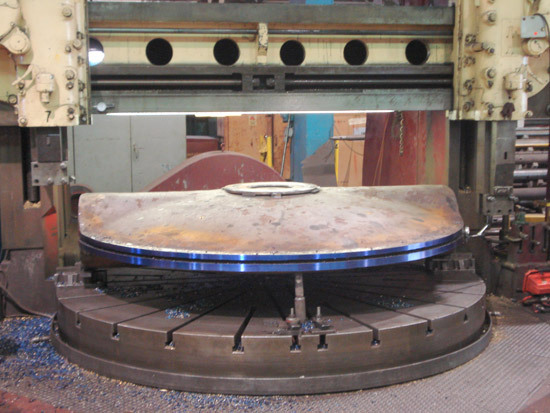 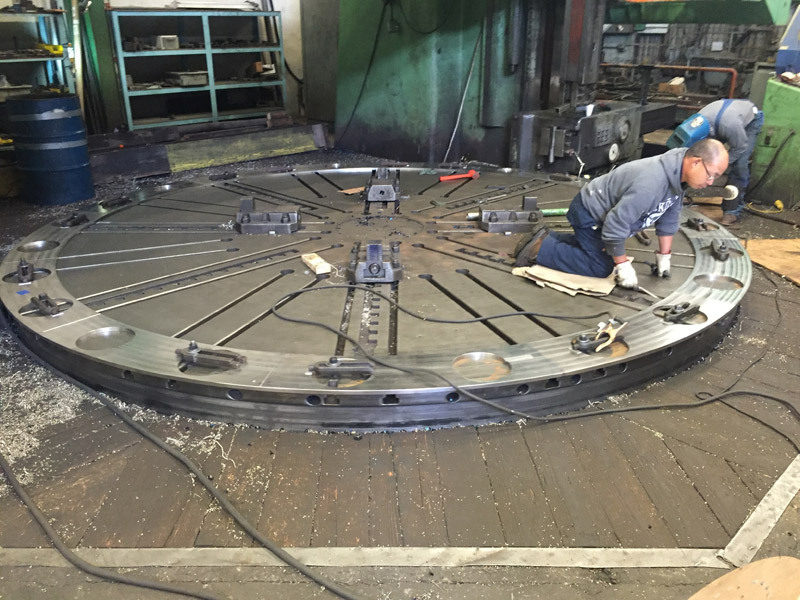 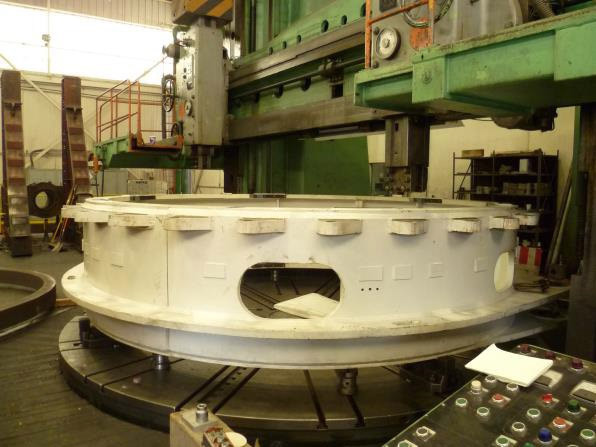 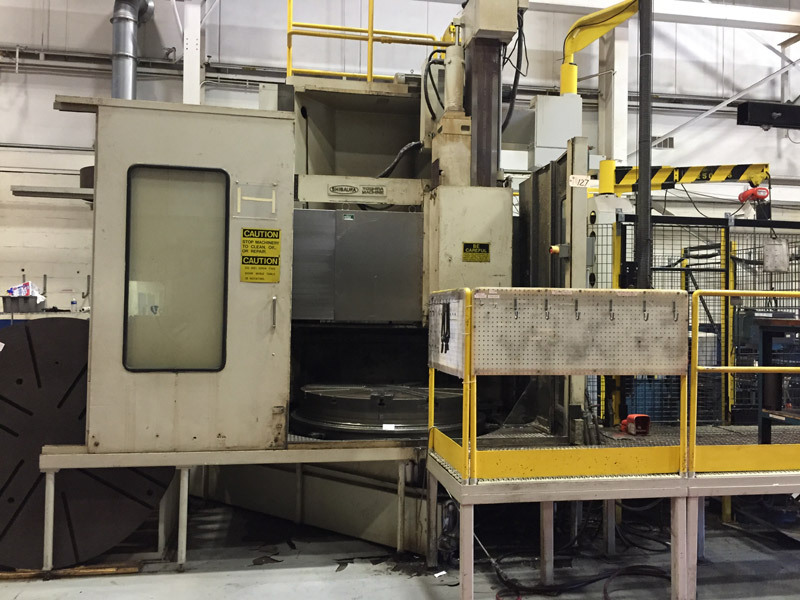 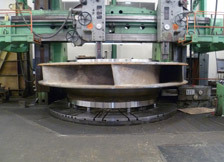 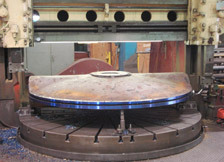 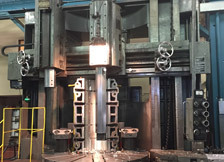 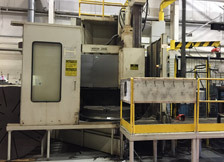 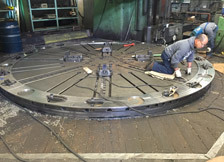 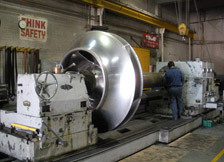 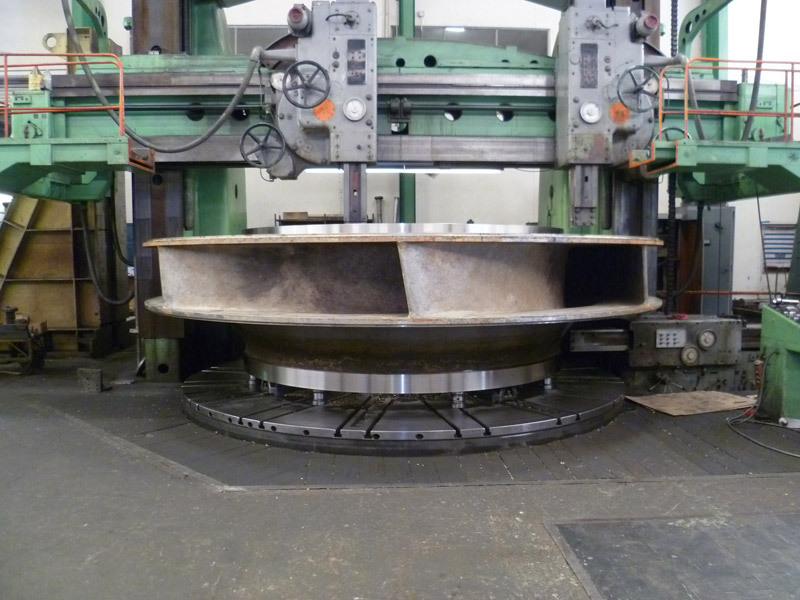 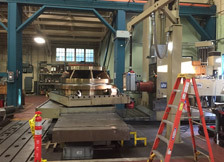 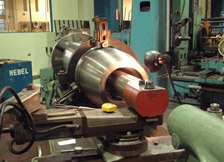 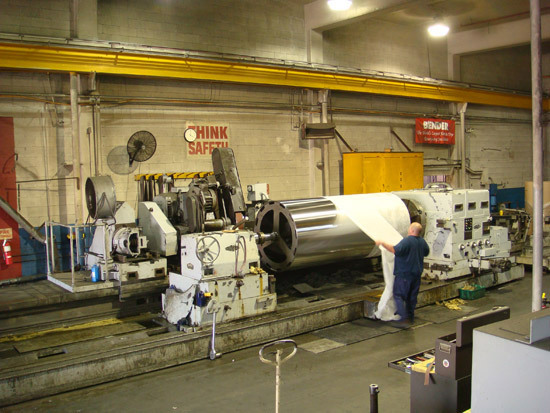 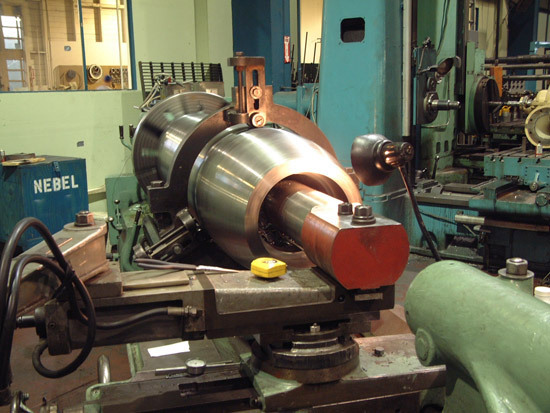 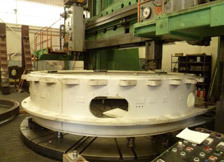 Large Milling & Turning - Benicia, California - Unico Mechanical Corp.
Unico Mechanical has the capacity to handle large milling and large heavy turning needs more efficiently than any other source available. Operating two shifts per day allows us to be more responsive and do the necessary upfront planning to get the job done right the first time. 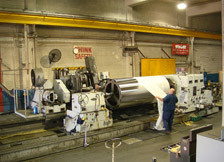 We’re known for providing reliable experienced emergency onsite support and getting you up and running quickly. 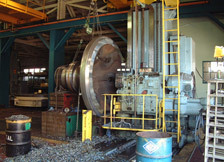 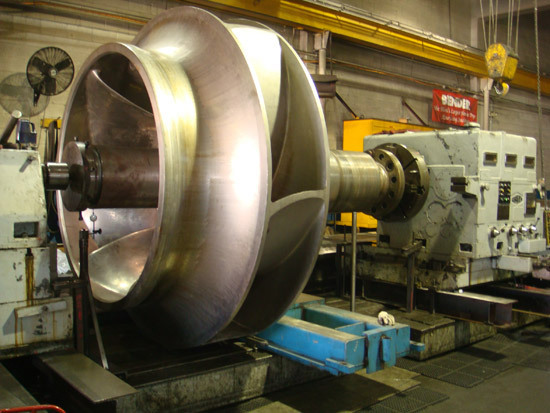 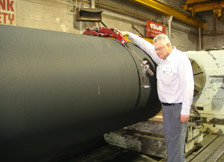 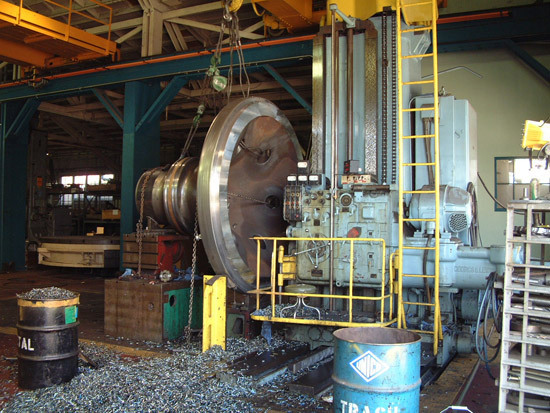 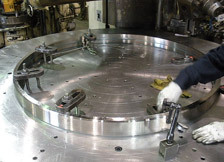 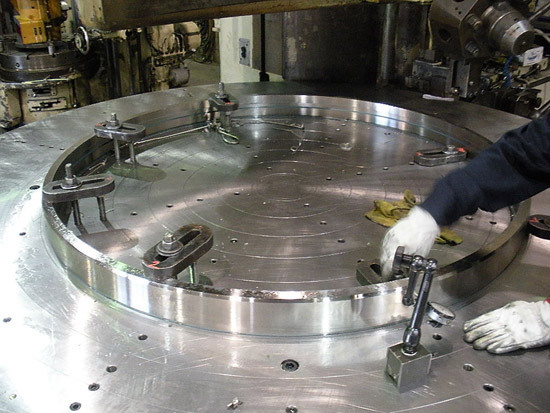 Unico Mechanical offers large scale heavy turning services for oversized and heavy equipment components and pieces in industries including refineries, power generation, and municipality applications.